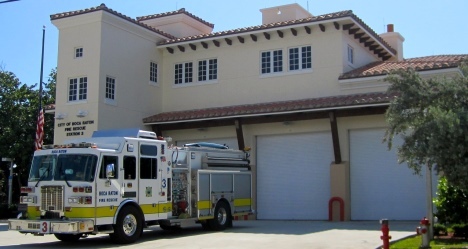 The Florida Professional Firefighters, Inc. is a State Association chartered by the International Association of Fire Fighters, AFL-CIO-CLC. 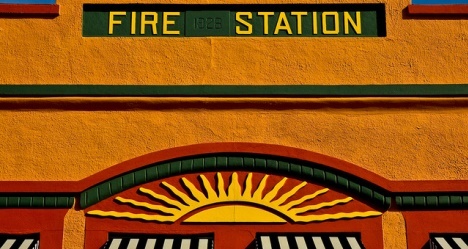 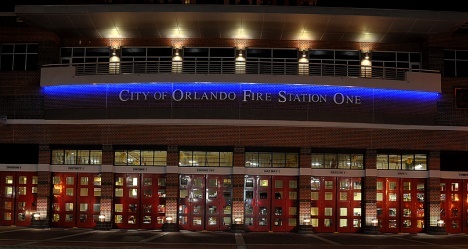 The FPF was formed January 11, 1944, by six (6) IAFF locals and has grown steadily ever since. 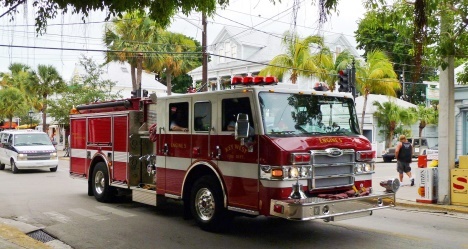 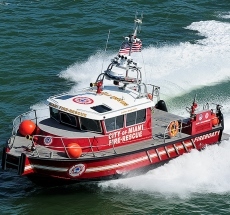 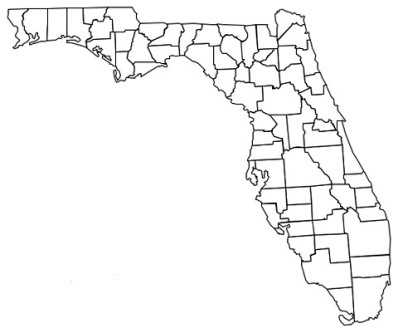 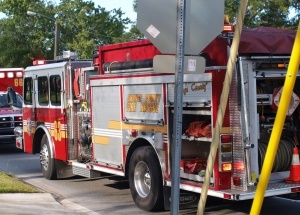 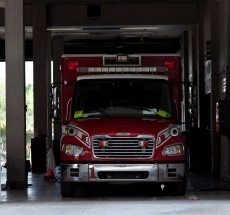 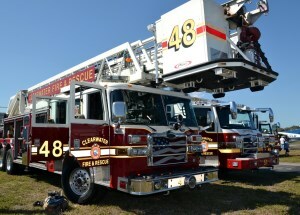 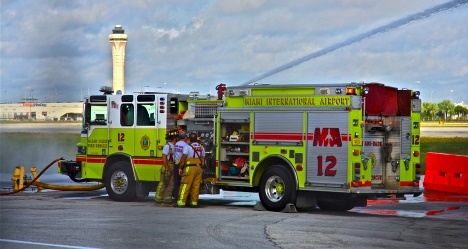 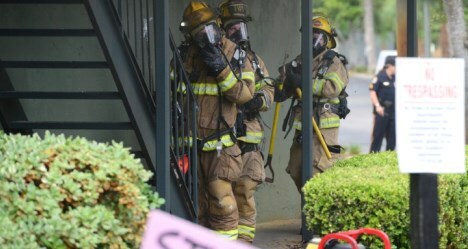 They are comprised of 150 local affiliates and councils, with a membership of over 24,000 Firefighters and Emergency Medical Services Personnel, working in 175 departments within the various state, county, municipal, and special district governments of Florida, with an annual budget of over $2,000,000. 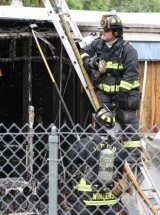 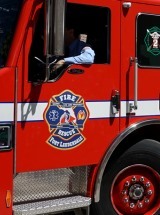 The FPF represents only full-time, paid Professional Firefighters and Emergency Medical Services Personnel.